Will Floodwaters Reach My Home? Flood inundation maps available for the community of Independence. 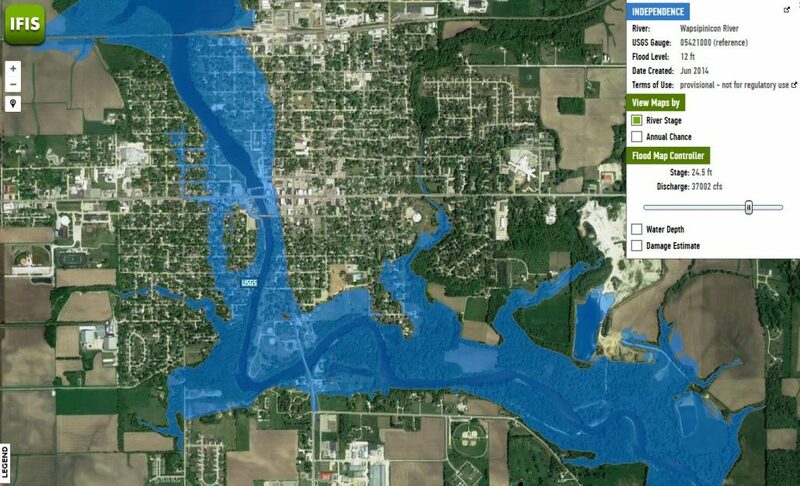 Iowans in over 25 communities can take advantage of online maps that show how flooding events are likely to affect their community, homes, and businesses. The project provides Iowa communities with online access to real-time flood information. The maps are part of the Iowa Flood Information System (IFIS), an interactive Google- Maps–based tool. Simple-to-use sliders allow users to view the extent of flooding at various river flood stages. IFC researchers create physics-based computer models to predict how a flood wave travels through communities. These high-resolution models can illustrate the extent of flooding under different conditions. This information can help Iowans make informed decisions and better prepare for flooding in their communities. 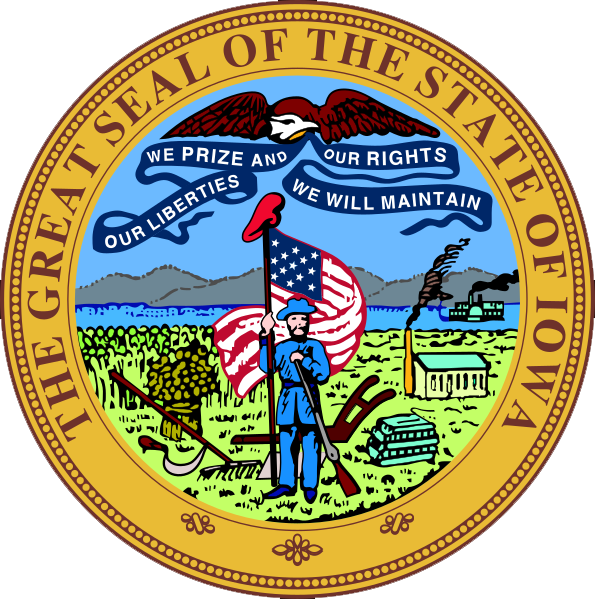 Inundation maps for 26 Iowa communities are available on the Iowa Flood Information System. Maps are continually being expanded for other communities across Iowa.